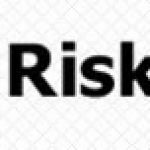 Minimal Risk is actively seeking a Part Time Security Operative to work on day & night shifts at weekends at a venue near Leeds. We will engage the right person on a permanent contract (based on a 24hr week) to provide security cover on Friday Saturday and Sunday. As part of an extensive team you will provide 24/7 security cover. The location is at the Harewood Estate in Yorkshire where we provide security services in partnership with the Harewood Estate for the Harewood House Trust, a busy Museum, Stately Home and visitor attraction plus the nearby outdoor Television Film Set. Minimal Risk also covers all security for events held on site providing the opportunity to pick up additional hours during the week. If this position is of interest to you and you fulfill the requirements above, then APPLY via the link below and your CV will be reviewed. In the event that you are successful in progressing to the next stage we will contact you for an interview at Harewood. • Willing to work in a roster system providing 24/7 covering both days and nights. • Must live within commuting distance of Harewood, Nr Leeds. • Clean Driving licence and own car. 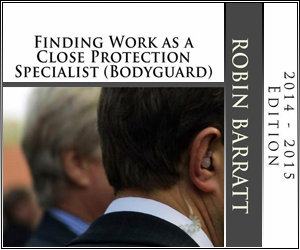 • 5 year checkable work history in accordance with BS7858 and supply two references when requested.